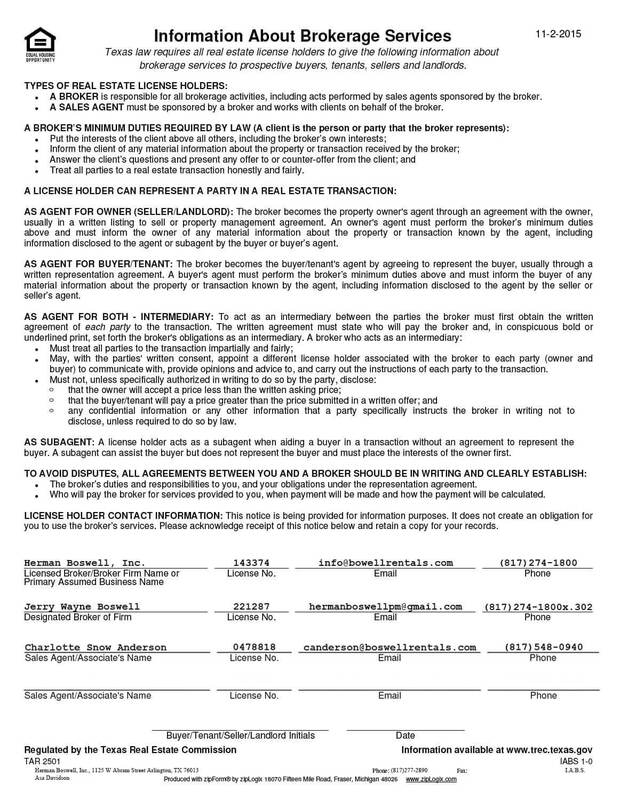 Fort Worth Texas - Does HBPM have homes for rent near me? Yet Fort Worth Texas is very different from Dallas and has its own unique character. Unique character and lifestyle in the Metroplex – Fort Worth Texas has it! In the nineteenth century, Fort Worth was the first stop on the Chisholm Trail. Because Trail cattlemen herded their livestock through the city, Fort Worth Texas eventually became known as “Cowtown.” Today modern ranchers will sometimes stage morning mini-cattle drives while cowboys participate in rodeos on Saturday nights. Fun and friendly, Fort Worth has been voted one of America’s Most Livable communities. The city earned this distinction because it truly has it all: exceptional educational and cultural institutions, a lively entertainment scene and beautiful green spaces everyone can enjoy. Families with children typically send their students to schools run by the Fort Worth Independent School District, which, in 2010, unveiled one of the most impressive redesigns of secondary school education in the country. Each of FWISD’s 13 high schools has top-notch college-prep curricula in addition to one early college medical high school called the Texas Academy of Biomedical Sciences. Private schools are also plentiful in the Fort Worth Texas area. Currently, ten exist in and around the city. Of these, eight are Christian-based and two, the Fort Worth Country Day School and the Hill School of Fort Worth are non-denominational. In addition, the Roman Catholic diocese oversees several Catholic elementary and middle schools. Students wishing to attend university have an abundance of excellent options. These include Texas Christian University, Texas Wesleyan, and the University of Texas at Arlington, Fort Worth branch. Those who decide to go on to medical school can attend the University of North Texas Health Science Center and those who wish to specialize in law can attend Texas A&M University School of Law. One of the ways Fort Worth likes to distinguish itself from Dallas is in its dedication to cultivating a vibrant arts and culture scene. It is home to the prestigious Van Cliburn International Piano Competition, the Fort Worth Symphony, the Fort Worth Opera and the Texas Ballet Company. Among its best-known venues is Bass Performance Hall, styled in classic European opera house form. It is also home to two magnificent and architecturally stylish museums, the Kimbell Art Museum and the Amon Carter Museum of American Art. Not one to forget its humble past, Fort Worth also has more venues that celebrate its cowboy heritage such as the National Cowgirl Museum Hall of Fame and the Texas Cowboy Hall of Fame. The area in and around Fort Worth, Texas contains picturesque scenery that’s especially lovely in the spring. But the city itself provides other outdoor recreation options such as the Fort Worth Botanic Garden, which provides areas of cultivated greenery that everyone can enjoy year round. The Fort Worth Nature Center and Refuge in northwest Fort Worth offers over 3,000 beautiful acres where those who prefer more natural settings can go hiking, bird watching or canoeing. Most importantly of all, Fort Worth offers living accommodations to suit a wide variety of individuals. From young single professionals or families just starting out to established individuals seeking luxury lifestyles to seniors living on fixed incomes seeking to enjoy their golden years in modest comfort, the city has something for just about anyone at any stage of life. Home and condominium are extremely varied in price. Modest homes can be found for under $100,000 while well-appointed ones can range from $200,000 and up. Rentals are equally varied in price and also range from the affordable to upscale. 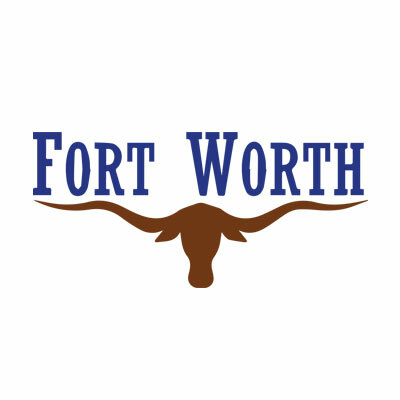 Herman Boswell is proud to serve Fort Worth, Texas. Our professionals understand the diverse market the city represents and provide quality services in such areas as tenant relations, property/business management and so much more. Find out why more North Texans have trusted us with their business for the last 25 years: contact Herman Boswell today!